On quiet nights in spring, if we stand outdoors and listen, we may hear the nocturnal flight calls of migratory songbirds drifting down from overhead. Especially in late May in eastern North America, one of the most characteristic sounds is the soft, bell-like whistle of Swainson’s Thrush. During a major flight we might hear dozens of them per hour, but the next morning it will take some work to find a fraction of those numbers: After landing at dawn, the shy brown thrushes seem to melt away into the thickets. Identifying brown thrushes in migration is an annual challenge for birdwatchers. Swainson’s Thrush occurs throughout most of North America as a migrant, and it’s widespread in the North and West in summer, so observers everywhere have reason to study its ID points. 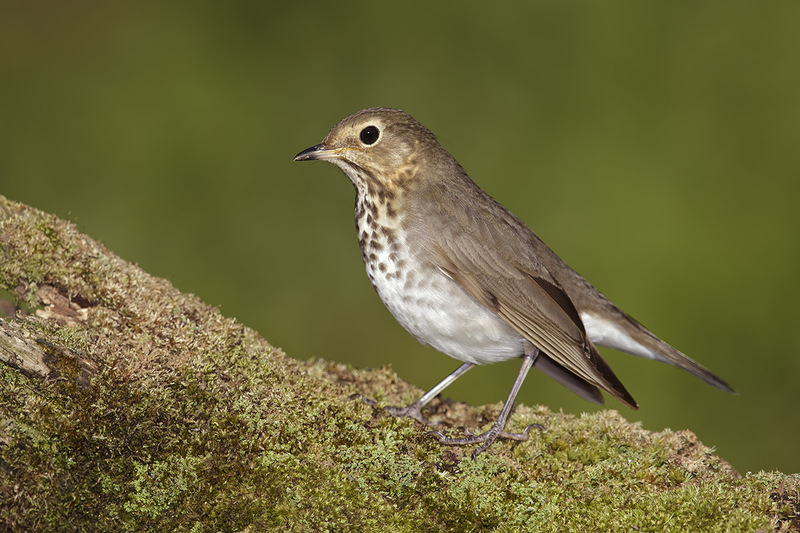 In migration, the main challenge is separating Swainson’s from Gray-cheeked Thrush (and Bicknell’s Thrush, which is so similar to Gray-cheeked that the same field marks apply). Swainson’s typically has a much stronger face pattern, with distinct buff “spectacles” consisting of a complete eye-ring and a wide pale line above darker lores. Narrow lines of buff through the brown cheeks are hard to see, but they add to an overall warm look, and buff usually shows up on the side of the neck and side of the upper breast. Gray-cheeked Thrush, by comparison, has a much “colder” appearance. With a close look, it shows narrow lines of gray through the cheeks, in place of buff. Although the Gray-cheek lacks the obvious eye-ring of Swainson’s, it does have a pale area enclosing the back half of the eye. 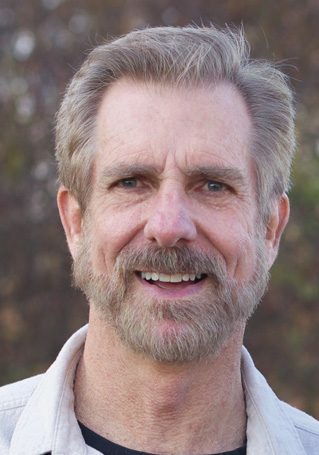 This face pattern — plain gray in front of the eye, paler behind the eye — is quite distinctive and worth studying. Hermit Thrush is also mistaken for Swainson’s Thrush at times. It also has a bold eye-ring (although it usually lacks the pale line above the lores that would create the “spectacled” pattern), and it often shows buff on the side of the neck. 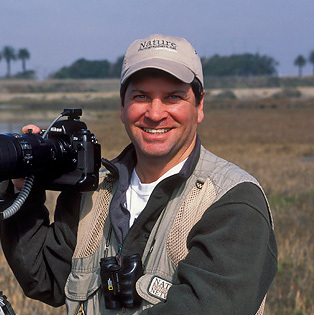 Its key field mark — a reddish brown tail, contrasting with the duller brown back — is well-known, but often hard to see in tricky light conditions. 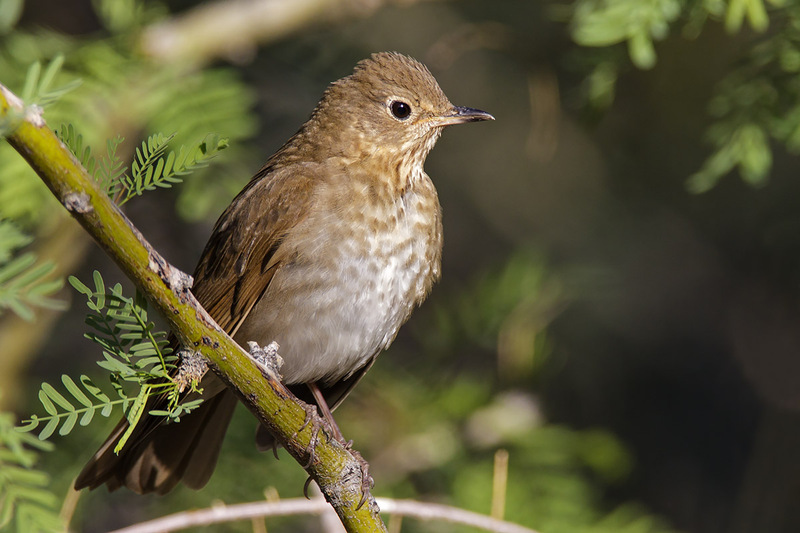 Hermit is the only brown thrush likely to be found north of the Mexican border in winter. In spring migration, its peak passage is a full month earlier than that of Swainson’s in the eastern part of its range. 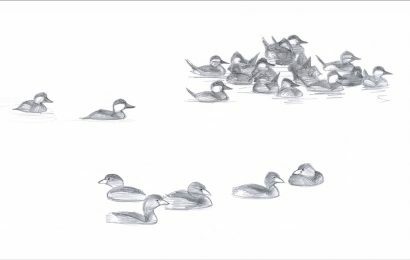 In the far West, where Swainson’s is not such a late spring migrant, the difference in their timing is less obvious. 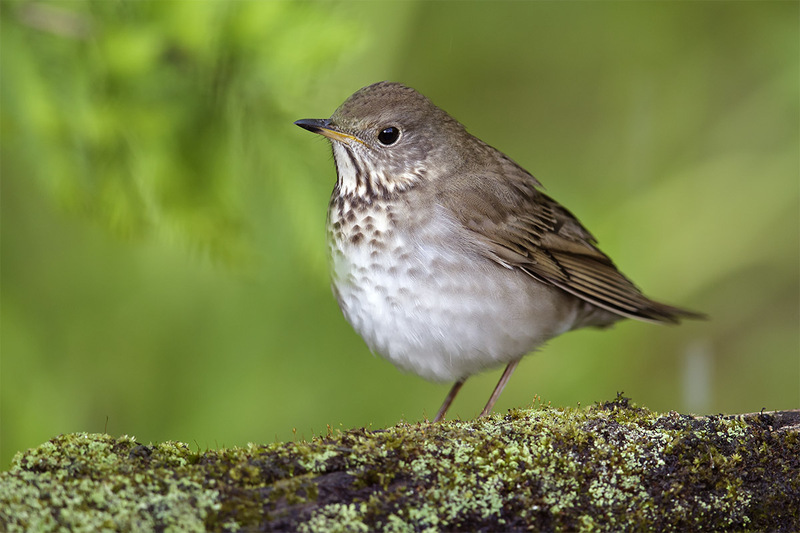 The most intriguing ID tip for Swainson’s Thrush is this: It may actually be two species. A century ago, ornithologists referred to the birds along the Pacific Coast as “Russet-backed Thrushes” and those farther east as “Olive-backed Thrushes.” Judging by recent studies, the names might make a comeback. Birders could soon have another challenging pair of thrushes to separate, as detailed on the next page. Overall color. Upperparts smooth olive-brown to medium brown, with little contrast between back, wings, and tail. a pale buff stripe above darker lores to create a “spectacled” look. Face and neck pattern. Thin lines or flecks of buff on cheeks, and usually a buff wash on sides of neck. This color is obvious on the widespread olive-backed birds, less so on the warmer brown birds of the far West. usually less conspicuous on the birds of the far West. Although the Gray-cheeked Thrush is sometimes described as lacking an eye-ring, this is misleading. It typically shows a sort of half-eye-ring, a pale border mostly behind and below the eye, leaving only the area directly in front of the eye completely unmarked gray-brown. Often the pale border behind the eye lacks a distinct edge, fading evenly into the center of the face and contributing to a pale-faced look. 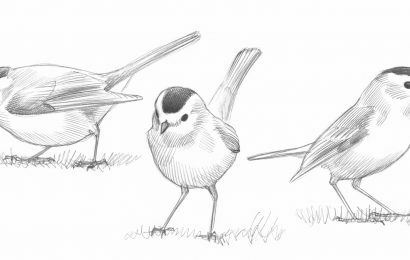 (It can even suggest the plain face of the Veery, not illustrated here. The Veery is a much brighter reddish-brown bird, but in bad light it can look surprisingly similar.) 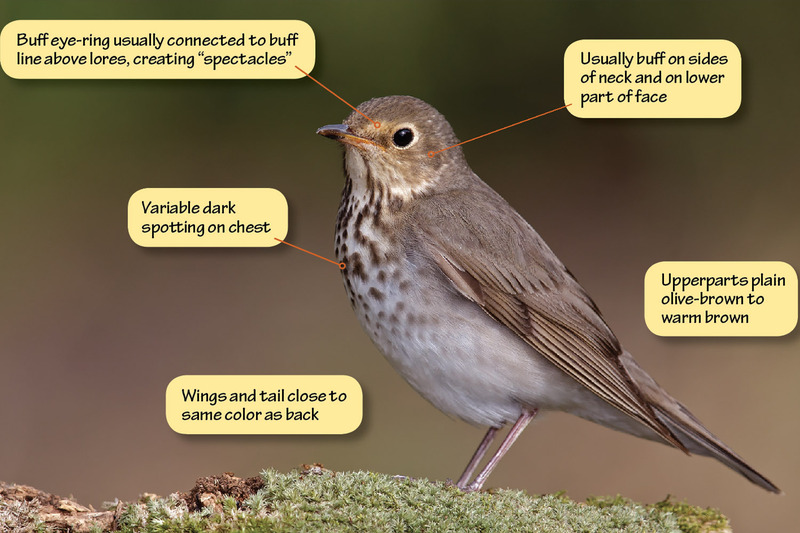 Appropriately, the Gray-cheek has some fine gray lines through the cheeks, where Swainson’s Thrush is marked with buff instead. Among the brown thrushes in North America, Hermit Thrushes are the most cold-tolerant. They migrate earlier in spring and later in fall than the others, and are common in winter in the southern states. Reports of Swainson’s Thrushes during the coldest months are usually based on misidentified Hermit Thrushes. The Hermit’s eye-ring can be just as striking as that of Swainson’s, and its overall plumage color varies with geography. 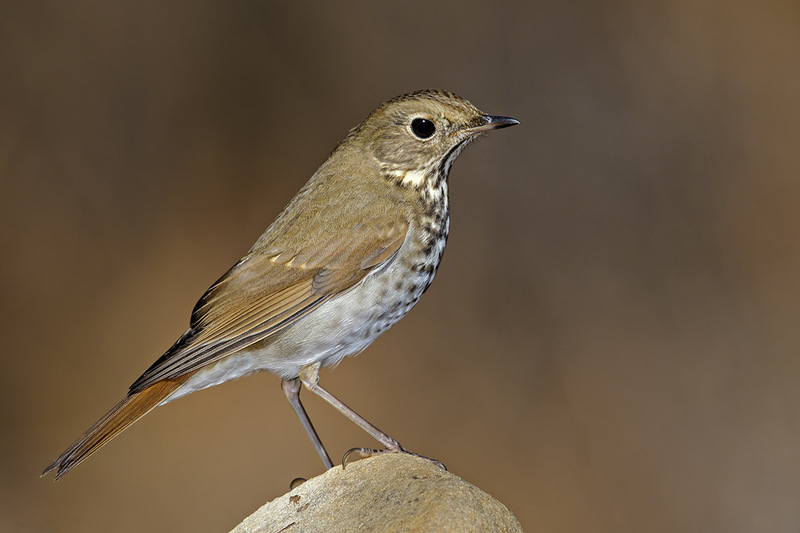 With a suspected Swainson’s in winter, birders should always check for the contrasting reddish tail of Hermit Thrush. Incidentally, the bird in this photo shows buff spots at the tips of the greater coverts on the wing, typical of all the brown thrushes in first-winter plumage. A few generations ago, when birders more frequently used English names for subspecies, it was common to refer to Swainson’s Thrush across most of its range as “Olive-backed Thrush” and to the Pacific Coast population as “Russet-backed Thrush.” The bird in the photo is a classic example of the former, washed with dull olive-brown on the crown, back, wings, and tail, and with fairly strong spotting on the chest. Encompassing at least three subspecies, this is the more widespread and abundant form. 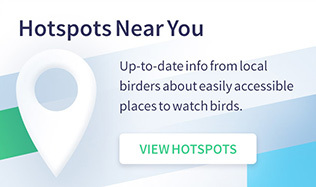 It nests all across Alaska and Canada except for a narrow region along the Pacific Coast, and southward into the northeastern U.S. and the northern Rockies. Its winter range is mostly in South America. 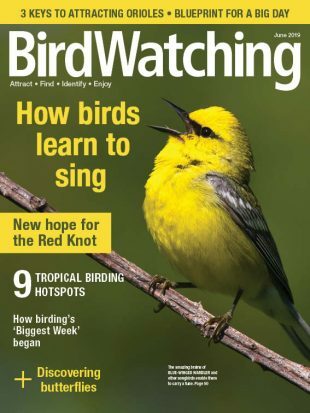 Swainson’s Thrushes breeding near the Pacific Coast, from southeastern Alaska to southern California, were once known as “Russet-backed Thrushes” — and they may be again in the future (see sidebar below). True to the name, they do average more russet or reddish brown above than their eastern olive-backed cousins. Because of their warmer overall color, the buff tones of the eye-ring and neck don’t contrast as much and are usually less noticeable. 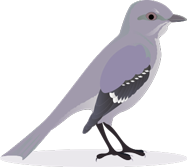 The birds also tend to show paler, less obvious spotting on the chest than the “Olive-backed” form, although the bird in the photo is near the pale extreme. They also tend to be earlier migrants in spring, perhaps because most of their nesting range is in mild coastal climates. Birders in general stopped referring to Olive-backed and Russet-backed Thrushes decades ago, but recently scientists have been taking a closer look at the birds represented by the names. The two populations, currently classified under Swainson’s Thrush, may merit treatment as full species. 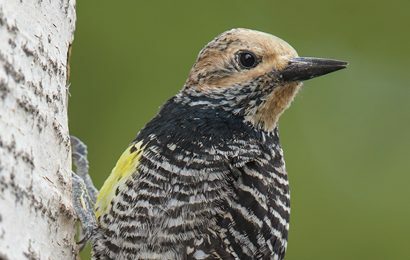 The Olive-backed group breeds from western Alaska to Maine, and far south in the Rockies, while the Russet-backed group breeds from southeastern Alaska south to California. Potential contact in their breeding ranges occurs mostly in British Columbia, and research there has highlighted differences between the groups. Although Russet-backed and Olive-backed types do interbreed, the hybrid zone between them is narrow — only about 50 miles wide in the best-studied spot. In addition to plumage differences, the songs also tend to differ, with Russet-backed songs averaging longer and lower-pitched. Russet-backed birds also migrate earlier in spring, reaching the breeding grounds sooner. Recently, studies have looked at the genetic basis for the different migrations. Olive- backed birds from British Columbia migrate east and then south in fall, heading for South America. Russet-backed birds move south, ending up in Mexico and Central America. Hybrids apparently take an intermediate route through more hostile terrain, making it less likely that they will survive the journey. If hybrids are at a disadvantage, that leads to more isolation between the two groups, helping to drive their evolution toward distinct species status.